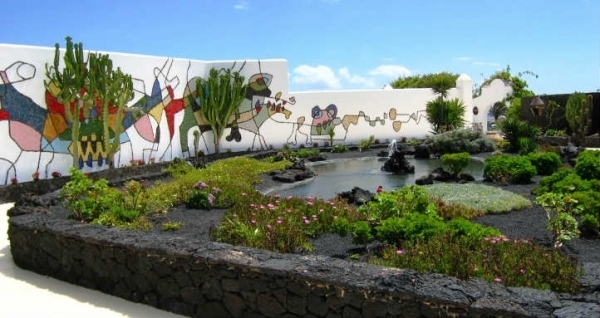 Cesar Manrique was a great artist from Lanzarote, and many of his works are witness to his great work. From Al Campesino, to ‘Mirador del Rio’, to Jameos del Agua or Las Cuevas de Los Verdes , to the famous cactus Garden and finally finishing the tour at the Cesar Manrique Foundation, his former home. This tour is a tribute to all Cesar Manrique Fans and anybody who appreciates his efforts to change how people outside Lanzarote look at it.